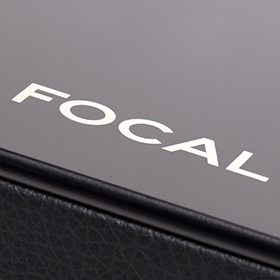 Vince said: The Aria 906 is packed with Focal’s latest driver technology, and the results are fantastic. I was smitten by the Arias’ huge soundstage, neutral midrange, and beautifully rendered highs. This bookshelf punches above its weight, and compares favorably with other well-regarded speakers, even above its price range. Read the SoundStage! Hi-Fi review. The gist: Flax is good for you -- in more ways than one.